I’m delighted to share that Pat Kozyra has chosen to read The Golden Rule on her YouTube program “Read Me a Story“. 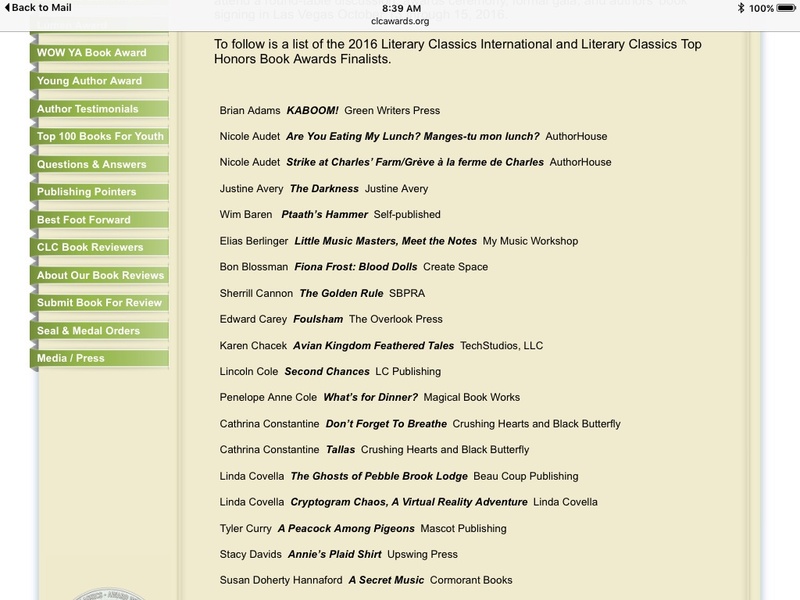 Thank you also, Pat, for the nice endorsement of all my books at the conclusion of the reading. 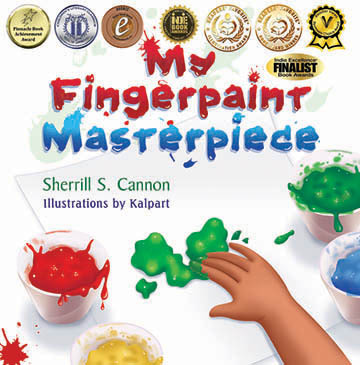 This entry was posted in Award-Winning, Book Reading, Children's Picturebook, Consideration for Others, Golden Rule, Manners, Picture Book, sherrill s. Cannon, Uncategorized on June 30, 2016 by Sherrill S. Cannon. 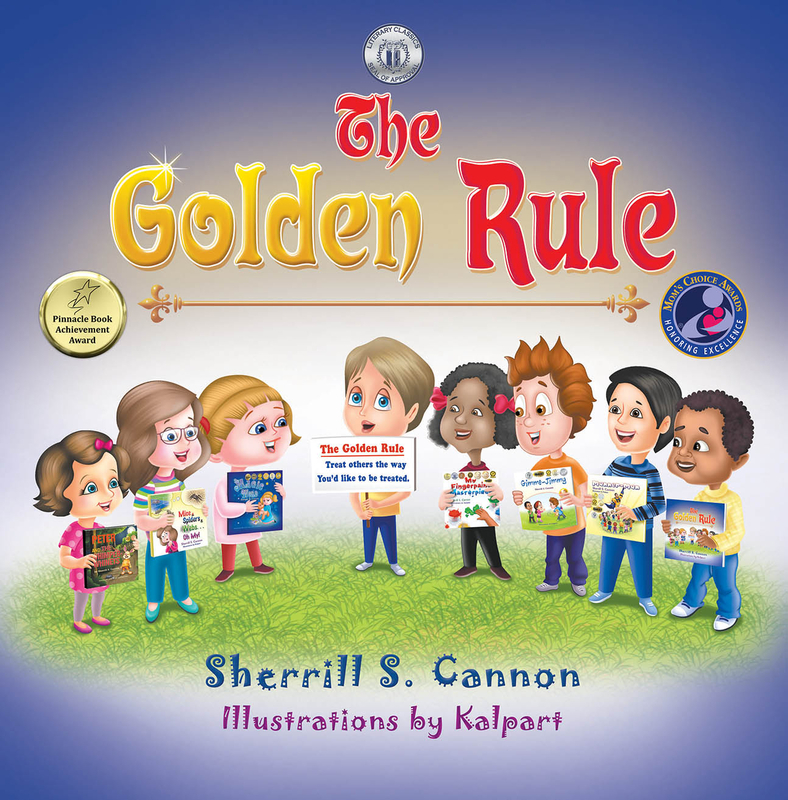 Thank you Valerie Allen for the comment “Great book for kids” for The Golden Rule. Thank you also to my awesome illustrator Kalpart, who keeps my cover stickers up to date!!! 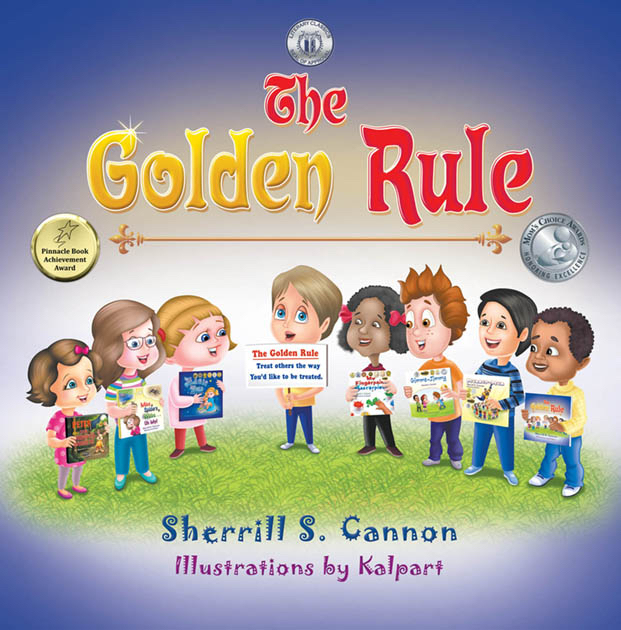 This entry was posted in Award-Winning, Behavior, Bullying, Children's Picturebook, Consideration for Others, eBook, Golden Rule, John 3:16, Manners, Picture Book, SBPRA, sherrill s. Cannon, Uncategorized on June 21, 2016 by Sherrill S. Cannon. 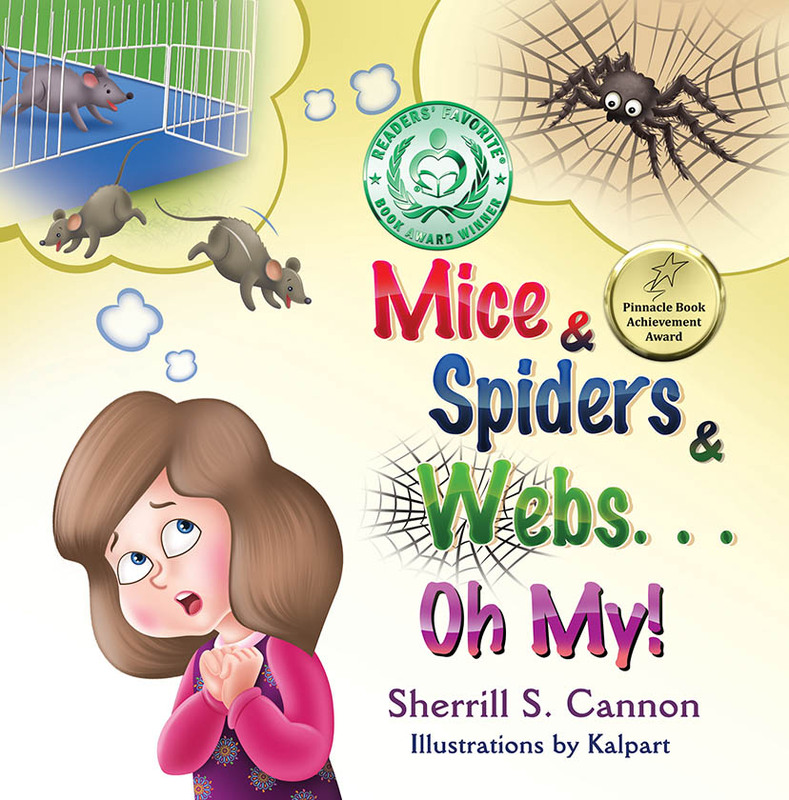 This entry was posted in Award-Winning, Behavior, Bullying, Children's Picturebook, Consideration for Others, eBook, Golden Rule, Manners, Picture Book, SBPRA, sherrill s. Cannon, Uncategorized on June 17, 2016 by Sherrill S. Cannon. 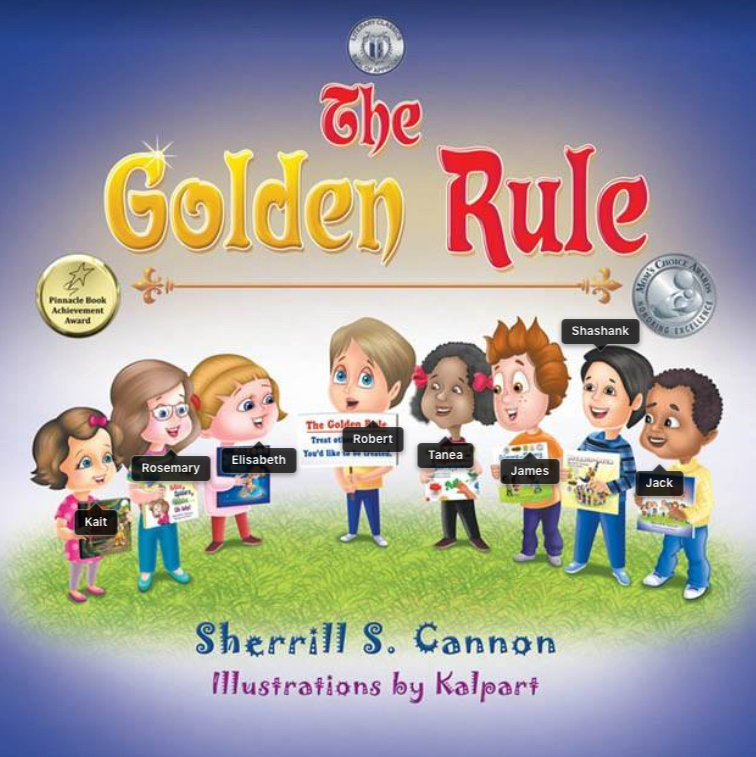 This entry was posted in Award-Winning, Behavior, Bullying, Children's Picturebook, Consideration for Others, Golden Rule, John 3:16, Manners, Picture Book, SBPRA, sherrill s. Cannon, Uncategorized on June 15, 2016 by Sherrill S. Cannon.